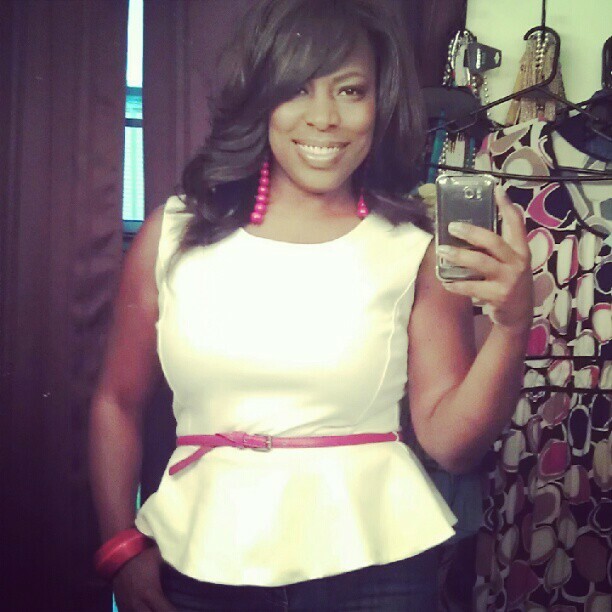 I'm loving Toni's submission for Thrifted Chic Thursdays with Style Chic 360 (#Thrift360) on instagram. 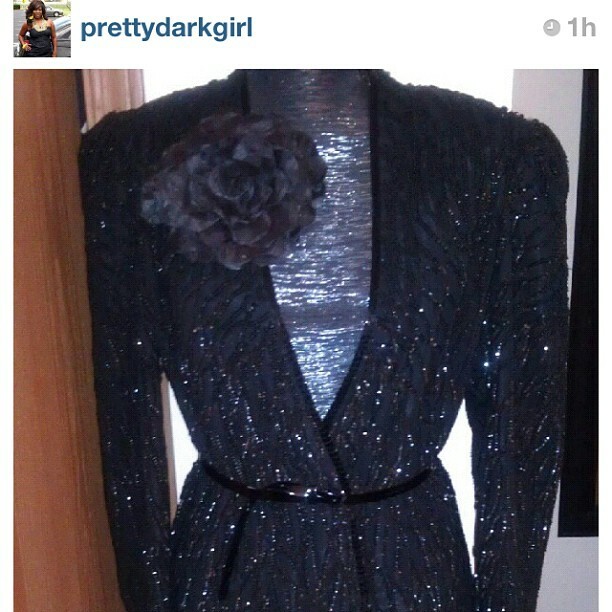 When she posted this amazing sequined jacket, I nearly screamed! It is perfection and a total score at the price of $4.99!!! Today is also her bday, so Happy Birthday, lady! !